The history of wine vinegar is really very ancient. We can find documentation in the Bible and in the old Egypt, about ten thousand years old, a testimony to the fact that the Egyptians, like the Babylonians and Persians, knew and used it for the preservation of foods. It is thanks to the vinegar that the groceries could then be transported over long distances. Vinegar was also, in combination with water, a refreshing drink, farmer and travelers of antiquity in broad use. 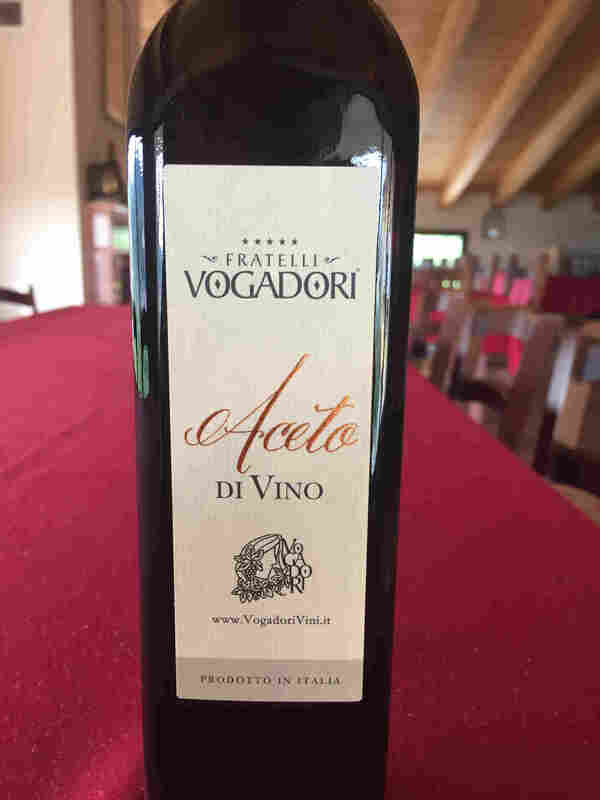 Vinegar is obtained by the acetic fermentation carried out by the bacteria obviously serves a good starting base for obtaining an excellent vinacet. That’s why we use a blend of our wines as a starting wine! We thus get a very fragrant and full bodied wine with long aging in oak barrels. Some of the recommended combinations are with game, red meat, delicate taste salad and wild board. Look also our Extravergin olive oil!